Leading Exporter of mild steel drums 30 liter, mild steel drums 10 litre, mild steel drums 25 litre, mild steel drums 50 litre, mild steel drums 15 litre and mild steel drums 20 litre from Kochi. With the assistance of our skilled professionals, we are engaged in providing high grade Mild Steel Drums 30 Liter. Our workers use their knowledge and practice in manufacturing the offered drums so as to maintain set industrial standards. These drums are provided in numerous sizes, and designs according to the market preferences. Furthermore, the offered drums can be taken at reasonable rates within the promised time - frame. We Industrial Engineering Corporation, Cochin are engaged in the manufacturing and supplying of an ample range of Mild Steel Drums 10 Litre, which is highly acclaimed in the market. 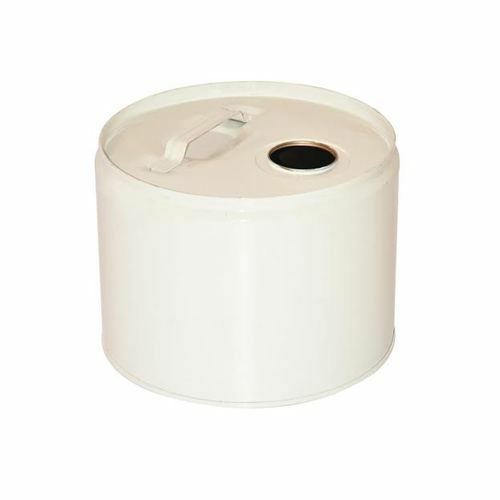 Manufactured using quality raw materials, these drums are highly durable. 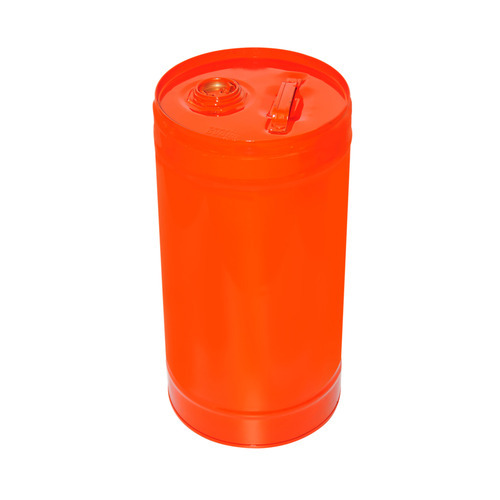 Offering an easy storage, and transportation of liquid and powdered items, these steel drums possess a wide demand among our valuable clients. 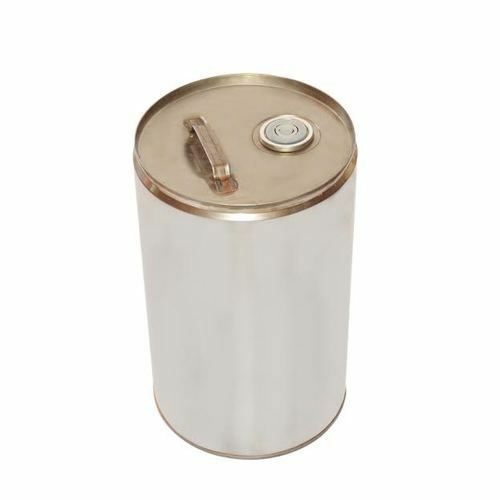 Owing to years of experience in the industry, we offer functionally advanced array of Mild Steel Drums 25 Litre that have strong inner lining and comes in standard grades. Our entire product range is easy to operate and ensures seamless performance. Mild Steel Drum is used for storage purposes and is delivered in standard sizes. We are into the manufacturing and supplying of a massive range of Mild Steel Drums 25 Litre, which has reaped immense appreciations among the clients. These offered drums are highly durable in their characteristics. These drums are also regarded for their dimensional accuracy and stability. Checked on various quality parameters, the range of drums offered by us assured of the highest benchmarks of quality. We Industrial Engineering Corporation, Cochin, are widely regarded for manufacturing and supplying an array of Mild Steel Drums 50 Litre, which is widely regarded for the excellent quality we offer. 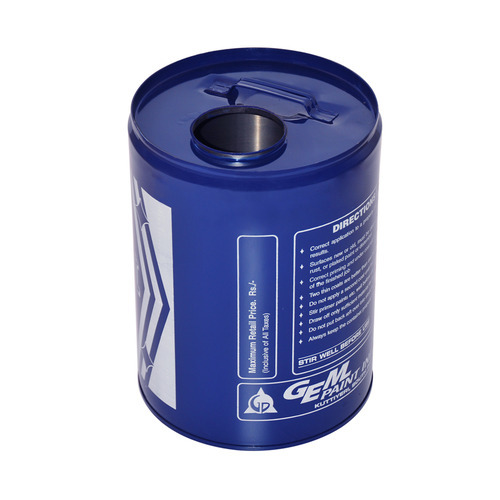 Provided with an outer cap seal, these drums offer a safe storage. Making use of the high-grade metals, we ensure the premium quality of the entire range of the drums offered. In addition to this, these offered drums are highly durable. Enriched with a vast industry experience, we Industrial Engineering Corporation, Cochin bring forth an extensive range of Mild Steel Drums 15 Litre. Known for their dimensional stability, these barrels are easy to handle. The entire range of mild steel barrels manufactured by us is widely regarded for its durability. 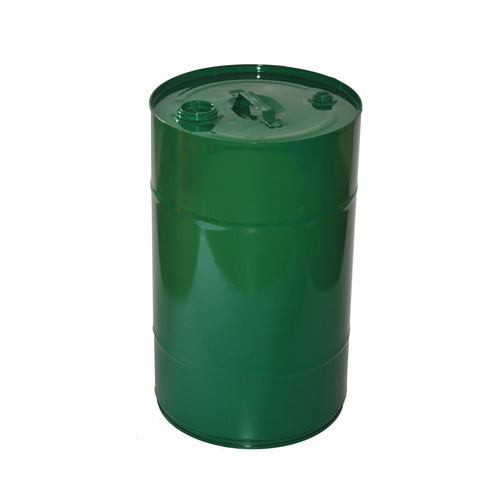 Furthermore, used for storage, these offered steel barrels are immensely praised among our customers. We Industrial Engineering Corporation, Cochin are one among the prominent manufacturers and suppliers of a wide array of Mild Steel Drums 20 Litre, which is widely acclaimed for its durability in the market. These drums are offered with a closure with inner and outer lid. Easy to move, these drums are widely demanded by our customers. Further, the offered range of mild steel drums is widely regarded in the market for its durability. Owing to years of experience in the industry, we offer wide array of Mild Steel Drums 60 Liter that are valued for high quality and durable standards. Our entire product range is abrasion resistant in nature and ensures smooth finishing standards. They are functionally advanced in nature and are offered with varied technical configurations. We are engaged in manufacturing and supplying a wide range of Mild Steel Drums. The purpose specific designs and construction of these M.S.G.I. Cans & kegs makes these one of the preferred choice of clients. Industry friendly range of these Mild Steel Drum are available with open top or mouth top. Furthermore, to deliver defect free range to clients we check our products on various parameters before dispatch. 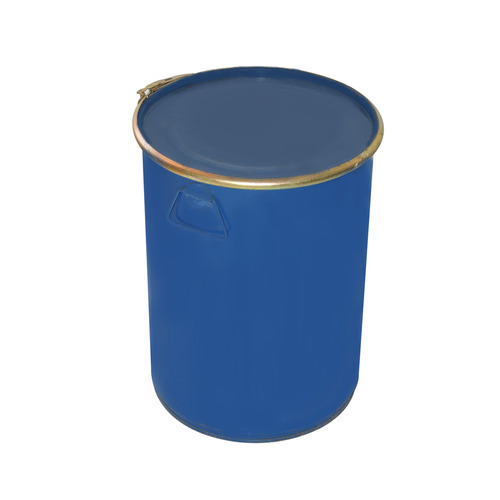 We are offering wide range of Paint Storage Drums for Paint Industry.Further, we ensure the optimum quality of the range of open mouth drums offered by us. 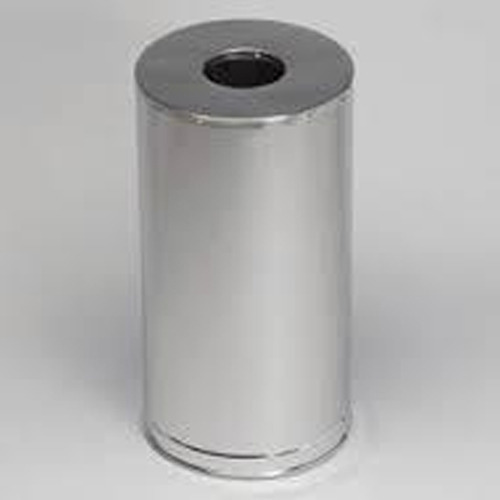 Metal Container are used to carry different types of products with long length with ease. 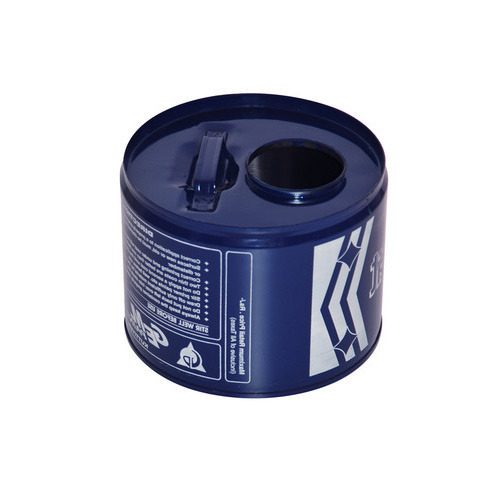 These are provided with easy open able lid that can be closed back for keeping the product back for future use. The container is designed in such a way that the product inside it remains fresh and does not loose its aroma. Further, it has suitable scope fro printing the brands name as per the clients’ requirement. 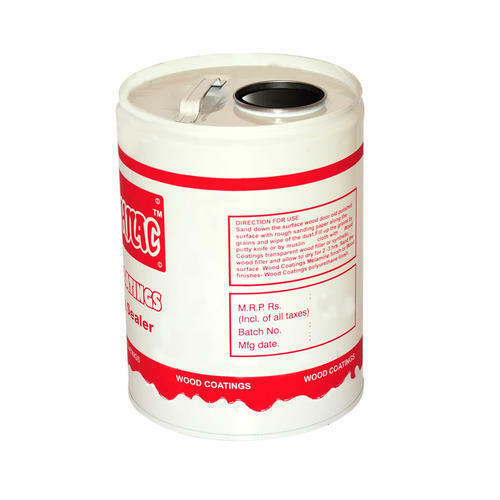 We Industrial Engineering Corporation, Cochin are one among the prominent manufacturers and suppliers of a wide array of Epi Coated Drum, which is widely acclaimed for its durability in the market. These drums are offered with a closure with inner and outer lid. Easy to move, these drums are widely demanded by our customers. Further, the offered range of mild steel drums is widely regarded in the market for its durability. 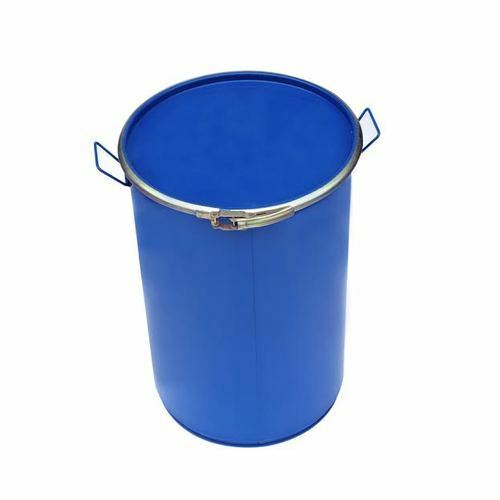 We are among the well-known firms, presenting an excellent quality range of Closed Mouth Drums 50 Liter that is precisely manufactured using quality approved mild steel. Owing to its several qualitative properties and cost-effectiveness, our offered drum is widely acclaimed by our clients. 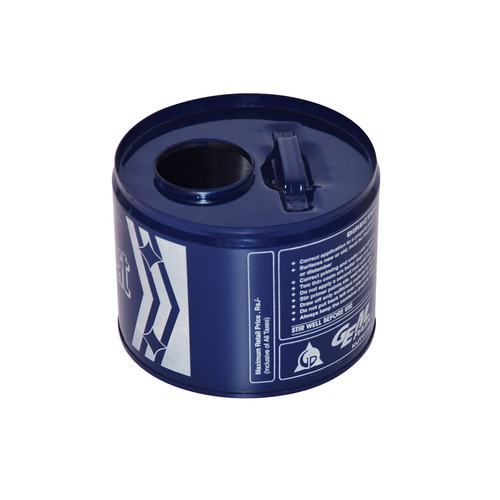 Furthermore, provided drum finds its wide application in various places for a safe storage of different items. 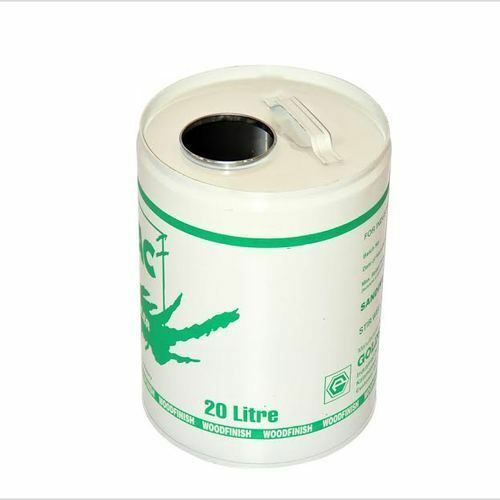 Apart from this, our honorable clients can avail this drum from us at market leading prices. Looking for “Tight Head Barrels”?